The Hollwyood actress, 46, tied the knot with Brad Falchuk in America a week ago and the couple started their honeymoon by jetting off to Italy. The newlyweds have now touched down in France where they are staying at the Four Seasons in the capital. 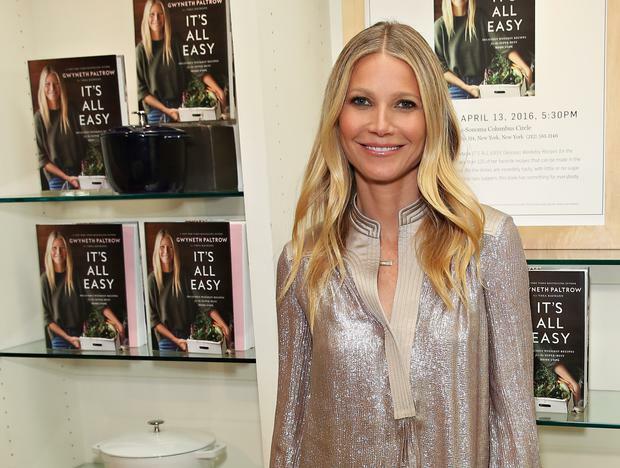 Footage shared on Paltrow’s Instagram Story shows their plush pad, which has marble floors and a huge bath. Another image shows the actress in the lobby. “Bonjour les fleurs! My favorite flower installation always in the lobby of the @fsparis,” she said. Paltrow and Glee co-creator Falchuk are thought to have married in the Hamptons in the US, with celebrity guests including the actress’s Iron Man co-star Robert Downey Jr, director Steven Spielberg and actress Cameron Diaz. The marriage came more than four years after Paltrow and Coldplay frontman Chris Martin split after a decade of marriage, a process they called “conscious uncoupling”.